The fact that a brochure is one of the most incredible and an effective marketing tool at the marketers’ disposal is something that cannot be disputed. Like any other business entity, libraries have a task of updating their members about the books stocked in the library and new arrivals, on a regular basis. 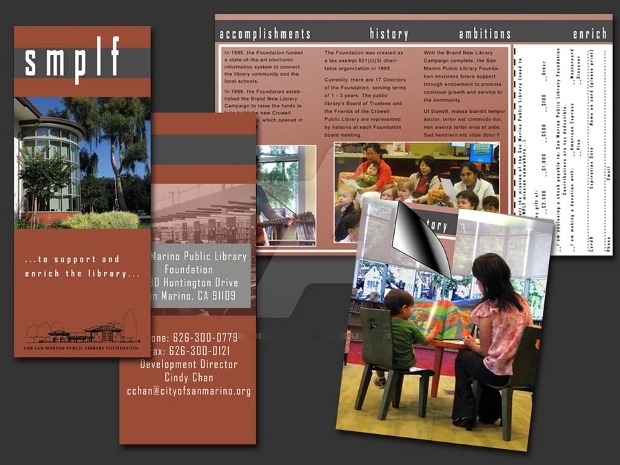 A good library brochure design can help you achieve this not only easily but also swiftly. 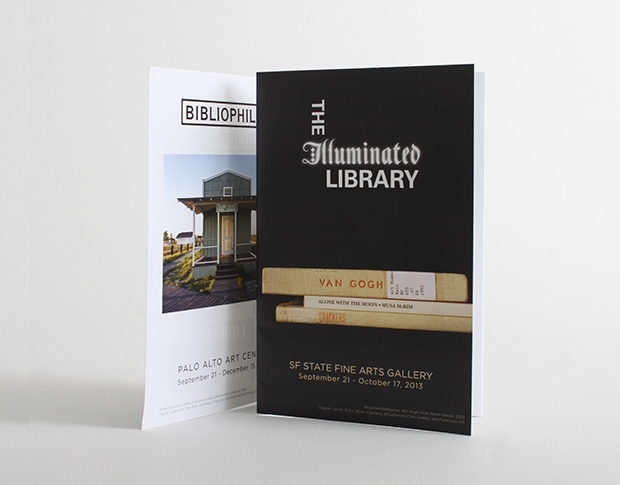 We feel obliged to share with you this collection of library brochure designs, just to give you some inspiration. 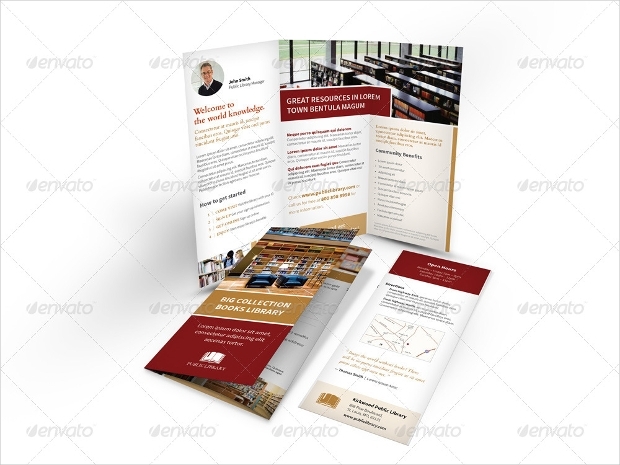 The neat and professional layout of this brochure design makes it quite ideal for use in all your library-related brochure designing. The gorgeous layout is available in CMYK color mode with an impressive resolution quality of 300 DPI. It is downloadable as PSD, InDesign INDD formats. 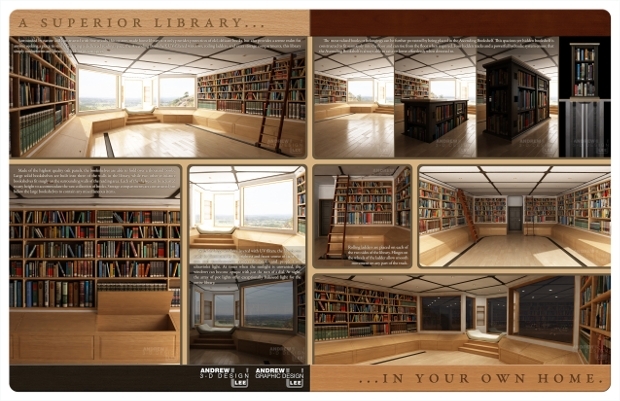 Want to promote the library of your education institution in an elegant way? 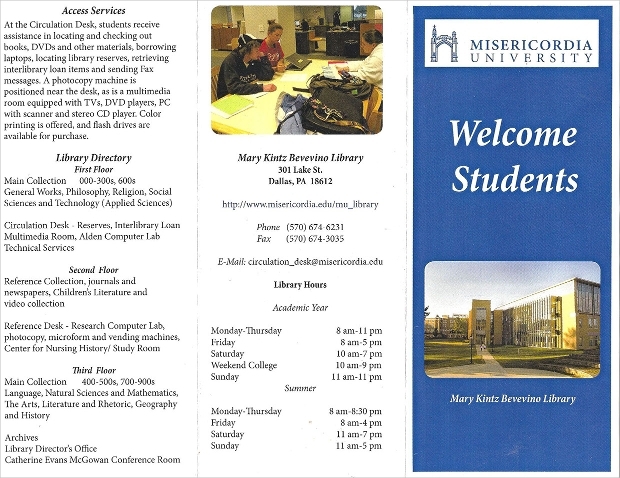 Then, this college library brochure template could be all that is needed. This lovely brochure design is available for download layered PSD file, with layers neatly organized to enhance customization. 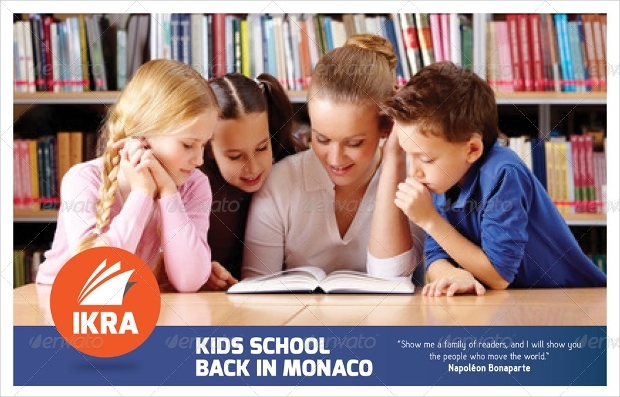 This brochure design featuring school children in learning activities can be a perfect way of advertising your school library to the target audience. Available in fully layered PSD and INDD file formats, this compelling print ready brochure is readily editable. The task of designing a personalised brochure for your library can be made very easy with this brochure template. Featuring icons commonly associated with learning such as open book, pencil and graduation cap, this editable template can be quite relevant for your library brochure. 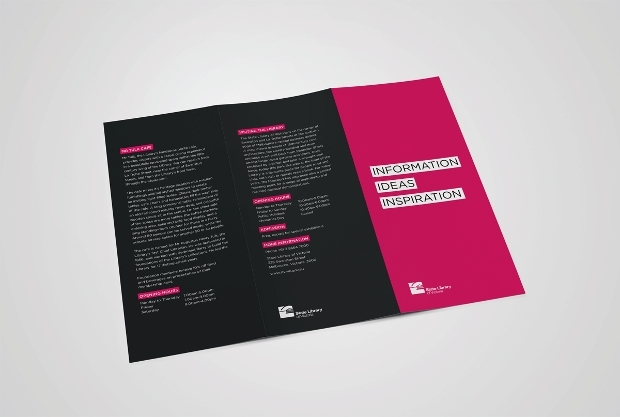 Your online or e-learning library is bound to get a boost with this brochure design. 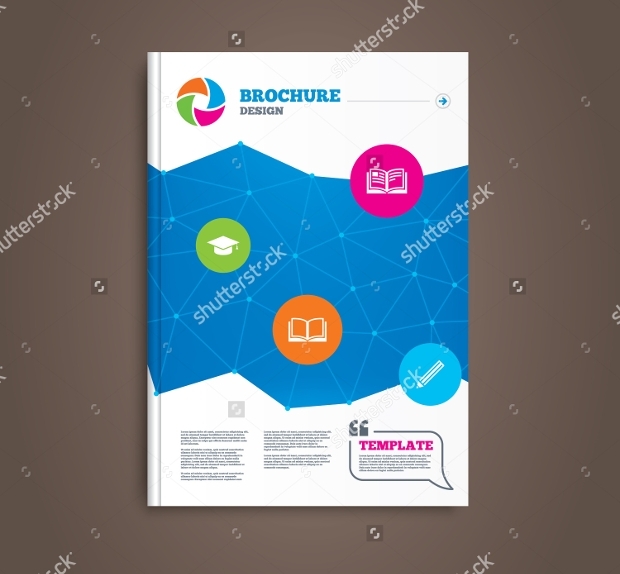 The brochure comes in a clean, simple style, something that makes it very ideal for use in your assorted internet library brochure designing which requires a professional touch of elegance. 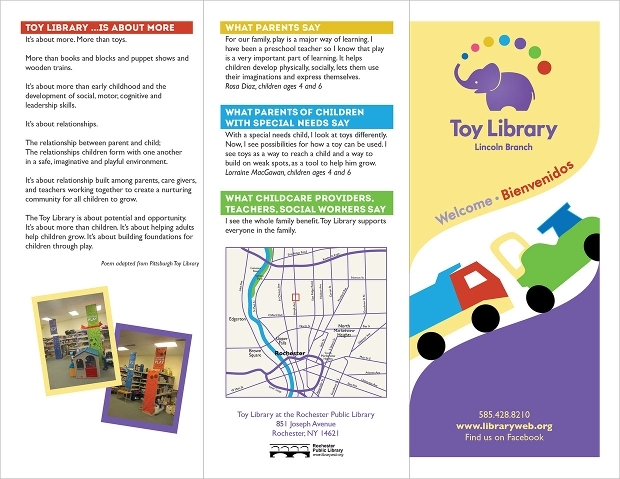 If you want to reach your library members with a new and up to date version of your library, then this could be the most appropriate brochure design to use. It can be a perfect way of encouraging new visitors to sign up as well. 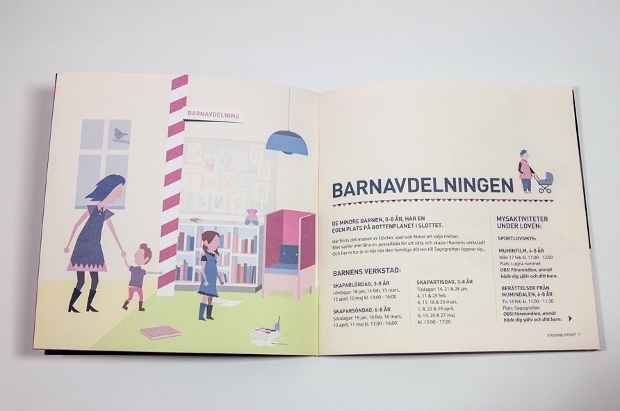 This colorful library brochure design looks so gorgeous. It can be a perfect way for informing existing library members and prospective members the latest happenings in your library. You can easily modify the brochure. 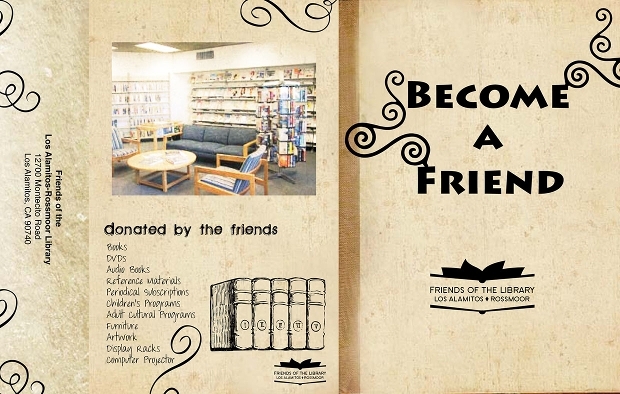 Reaching the friends of your library effectively is very necessary. 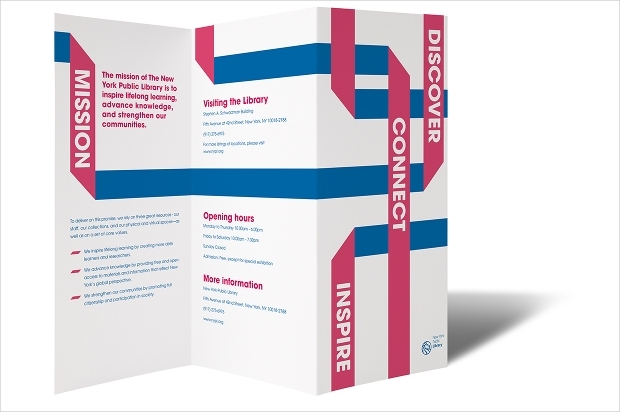 This gorgeous, highly embellished library brochure can be the best way to do so. It comes with a simple, clean professional layout that can be edited with ease to your needs. 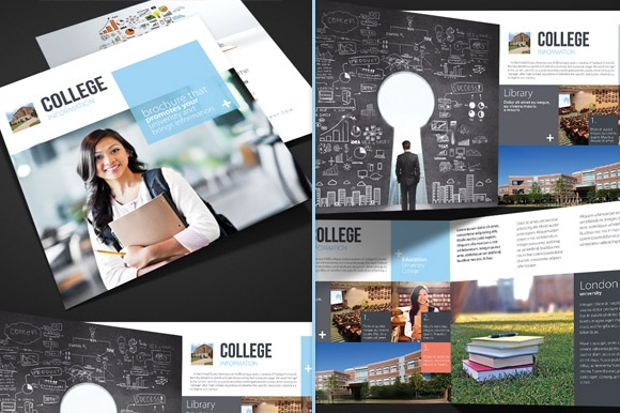 With such a powerful collection of vibrant library brochure templates at your disposal, you can design your own customized library brochure in no time. 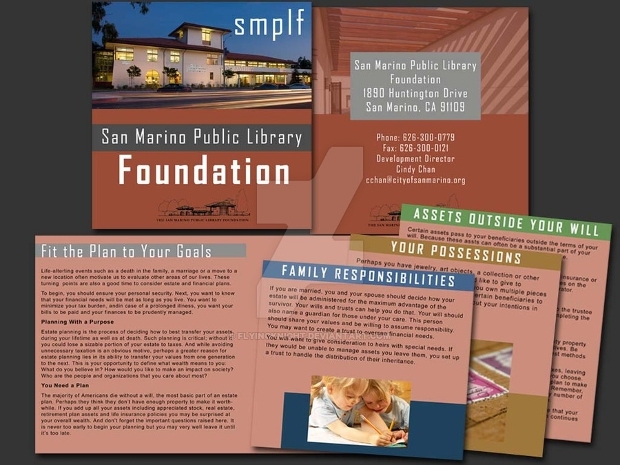 Make a point of using one of the designs and make a brochure that will help you reach your library members in the most attractive means quite easily.